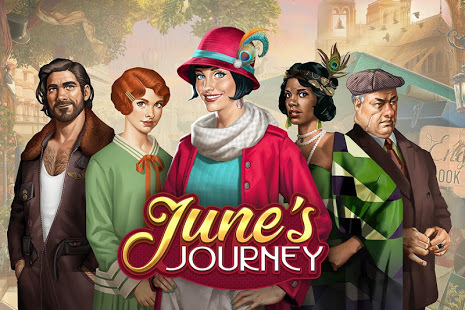 Junes Journey is the spiritual successor of woogas Hidden Object hit “Pearls Peril”. There were many things to improve upon and with a clean slate, the team could build the next hit in the genre. The basic formula is the same, master go scenes bundled together in a chapter y that ends with an adventure-game like scene that end we ends on a cliffhanger to the next chapter. I prototyped features for the core gameplay and tested them in comprehensive usability tests. Ultimately these prototypes were the blueprint for actual implementation and tuning during the prosecution. I had already left Wooga at point. I felt an unseen sense of pride when I played the actual released game and found polished flows/features that I had prototyped a year before.